We celebrate the life of the ACC Gold Medalist, who died March 13 at the age of 99. Published on Tuesday, March 20, 2018. American Craft Council Gold Medalist Katherine Westphal died on March 13 at the age of 99. 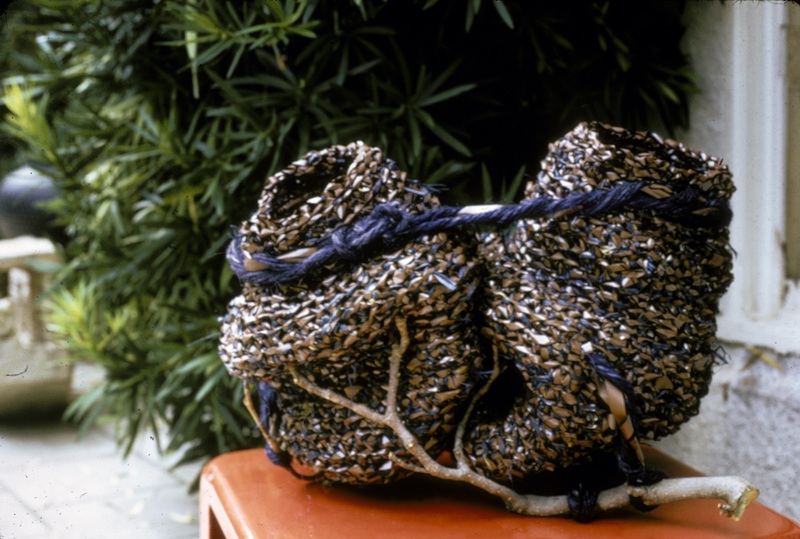 While she was primarily recognized as a textile artist, her dynamic body of work stretched into a variety of mediums such as painting, basketry, paper, and ceramics. Westphal was born in 1919 in Los Angeles, California. She received her BA and MA degrees from the University of California, Berkeley, where she focused on painting. As a recipient of the Phelan Traveling Scholarship for Practicing Artists, she travelled to Mexico to study murals and arranged to meet renowned muralists such as David Alfaro Siqueiros and Diego Rivera. In 1946, Westphal was hired to teach design at the University of Washington in Seattle. It was there that she met, and later married, fellow faculty member Ed Rossbach. Rossbach took a teaching position at UC Berkeley in 1950, and during this time Westphal began work as a textile designer. After eight years of designing commercial fabrics, she accepted a teaching position in industrial design with the University of California, Davis. 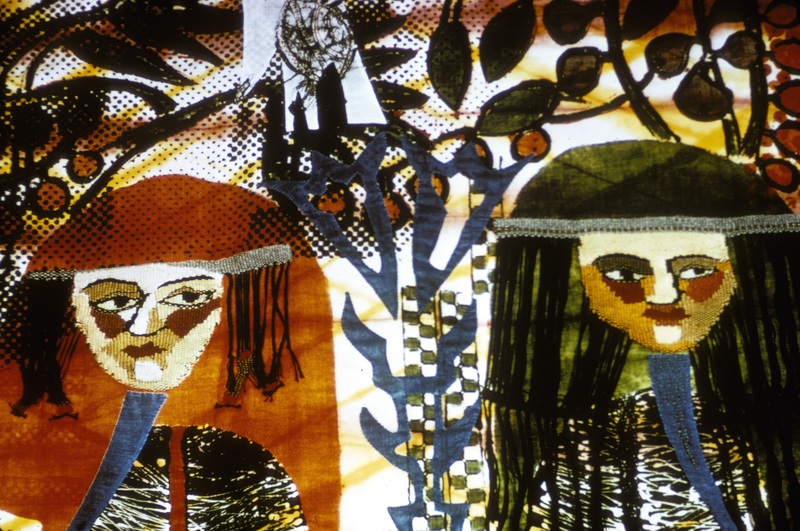 She retired as professor emeritus in 1979, in order to devote her time to creating artwork. Westphal is best known for her surface treatments on textiles, quilts, and garments. Fractured and reassembled images became a signature of her work. Her experiments with papermaking resulted in a series of “paper-to-wear” garments in the form of larger-than-life kimonos. She loved to travel, and images from her adventures made frequent appearances in her designs. “Everything I see sort gets thrown together. It’s almost as if my mind is an eggbeater, and I pick up little things and mix them together. Nothing is preconceived,” Westphal stated in a 1997 interview with Paul J. Smith. Westphal became a member of the ACC College of Fellows in 1979, and she was honored as an ACC Gold Medalist in 2009. She gave the keynote address at the 1980 World Craft Council conference in Vienna, Austria. Her work resides in numerous collections in the United States and abroad, including the Museum of Arts and Design in New York City, the Trondheim Museum in Norway, and the Smithsonian American Art Museum Renwick Gallery in Washington, DC. To learn more about the life and work of Katherine Westphal, go to her 2002 oral history interview with Carole Austin, conducted for the Smithsonian Archives for American Art's Nanette L. Laitman Documentation Project for Craft and Decorative Arts in America. 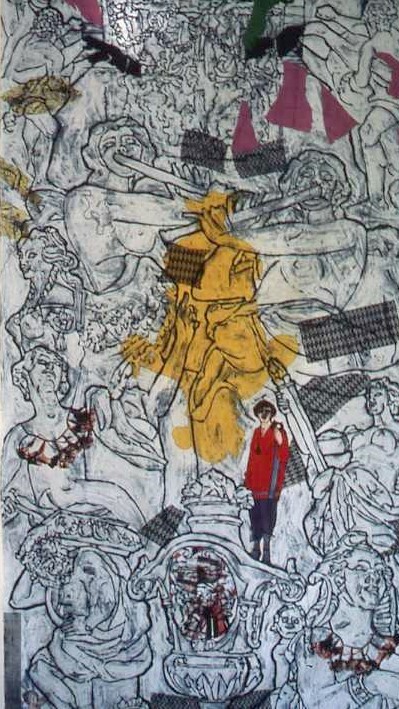 Katherine Westphal, Weinerbarochgarten, 1981, printed cotton, 90 x 46 in. Katherine Westphal, Out of the Mud Grows the Lotus, 1978, printed panne velvet, 90 x 50 in. 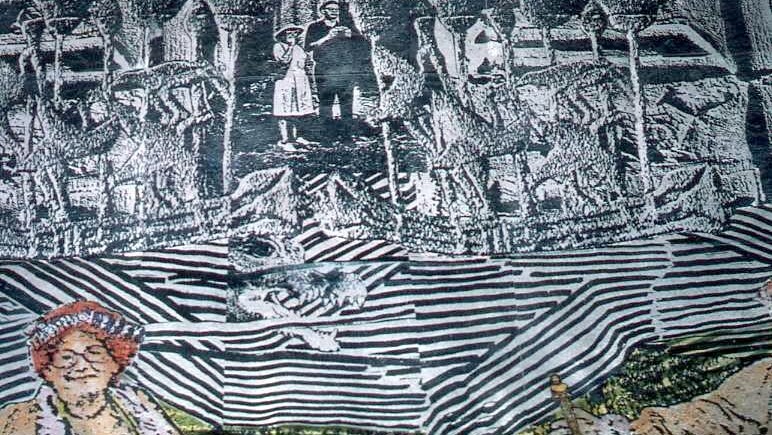 Katherine Westphal, Mysterious Cache from Tomb 26, 1966, batik, quilting, tapestry, 78 x 35 in. 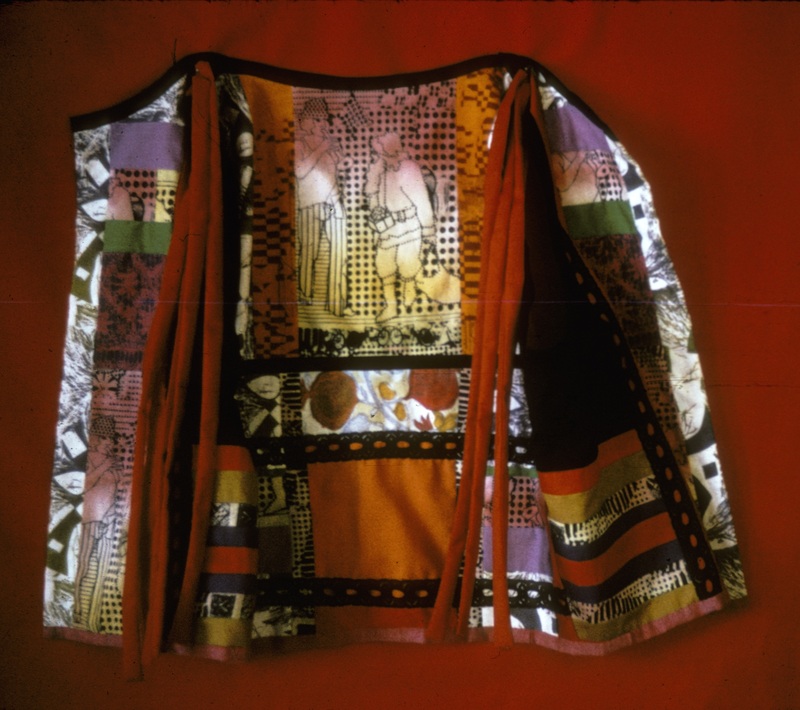 Katherine Westphal, Christmas Magic, 1972, hand-printed fabric, patchwork with lace, 18 in. Katherine Westphal, H. and E., 1973, tape, raffia and jute, 15 x 20 x 12 in.